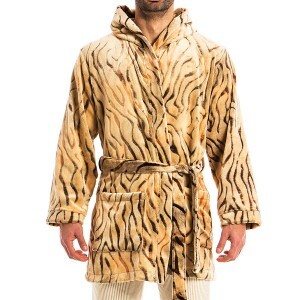 Relax and unwind with Animal line on your next resort holiday this season, we promise to make your vacay unforgettable. 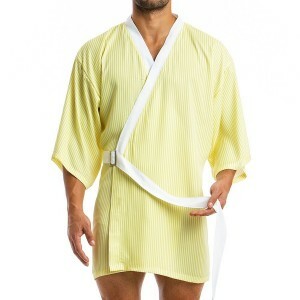 The Animal kimono made of high quality shiny satin look striped fabric, is available in classy black or bright yellow color. 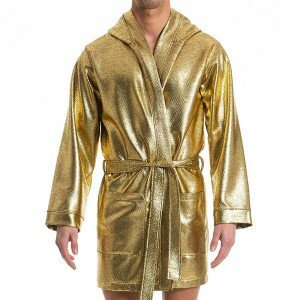 Hollywood glamour just landed in your wardrobe with a luxury collection of men jockstraps, briefs, boxers, meggings, tanktops, t-shirts and robes in Dawn gold sun or Dust silver moon colors. 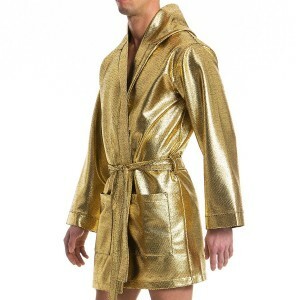 This outstanding gold or silver robe is the must have loungewear piece this winter. 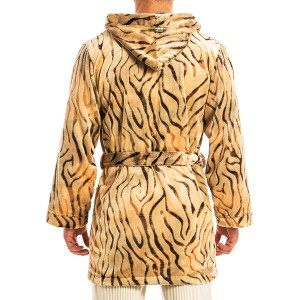 Fashion proudly presents a new line of men's basics inspired by the black and white patterns on ancient Greek pottery and the waves of the Aegean Sea. 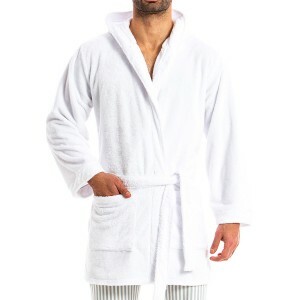 Proudly presents a new line of men's basics inspired by the black and white patterns on ancient Greek pottery and the waves of the Aegean Sea. 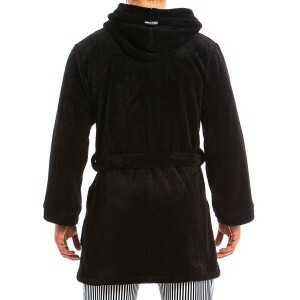 Fashion.gr proudly presents the elegant Velvet Long Robe. 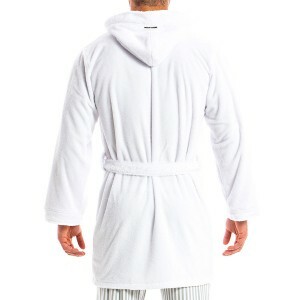 This very elegant, long length robe features a hood, two discreet pockets, a velvet belt and satin detailing. 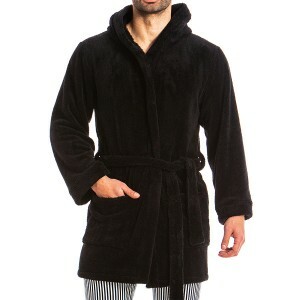 Luxurious mens loungewear manufactured to perfection from a super soft, top quality Italian velvet fabric! 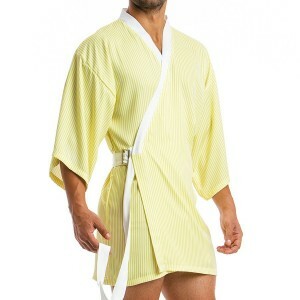 Fashion.gr proudly presents the Satin Short Robe. 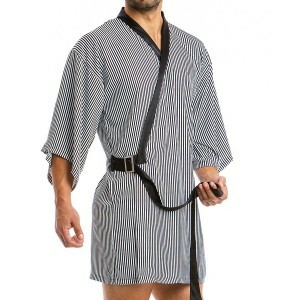 This very elegant, short length robe features a hood, two discreet pockets and a satin belt. 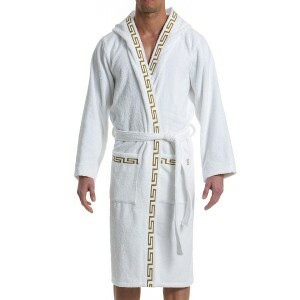 Luxurious mens loungewear manufactured to perfection from a top quality satin look Italian fabric!